Crucial Crew is a personal safety educational programme for year six children. While there, Blanchland class learned about how to keep safe. They explored the dangers of cyber bulling and how to stay safe online, what to do in a fire or coastal emergency, the dangers surrounding electricity, water and roads and, all the possible dangers in the home. Some children even had the opportunity to make an emergency call to the fire brigade. Everyone had a great time learning such important safety rules. Pupils used their knowledge of fractions to complete a class challenge in which pupils aimed to finish with the greatest fraction of Mars Bars. Pupils applied their mathematical vocabulary to justify their choices and develop their reasoning skills. Support and challenge was used to enhance learning and encourage deeper levels of thinking. We have been exploring how to make a working circuit using a variety of components. Pupils worked in pairs to produce circuits that included lights, buzzers and motors. Some pupils challenged themselves to make the light brighter by adding more cells or by adding a switch. Following work on the Five Pillars of Islam, the class chose to look at the third pillar of Zatak in more detail. This pillar is about giving time and money to people in need of help. In return Muslims believe they become cleansed from selfishness and greed. While digging deeper into this, we answered the question: How do modern day Muslims living in the UK support their community? As a class we looked at a project ran by the charity Muslim Aid who help vulnerable elderly people stay warm and fed during the winter months. 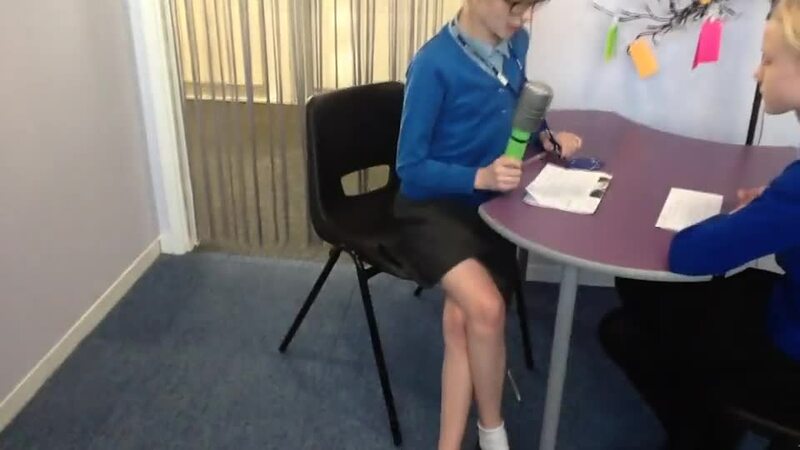 After reading a newspaper article on the project and watching a video about it, pupils worked in small groups to produce their own news report on the project. Each group member had a role to play in the creation of their report, either being a producer, reporter, camera operative and interviewee. We have been working with our music teacher, Jamie, to learn the ukulele. Pupils have developed their skills of reading musical notation to play modern pop songs. Revolution! - click on the image to discover what we have been learning about in our topic. A Child’s War – click on the image to discover what we have been learning about in our topic.